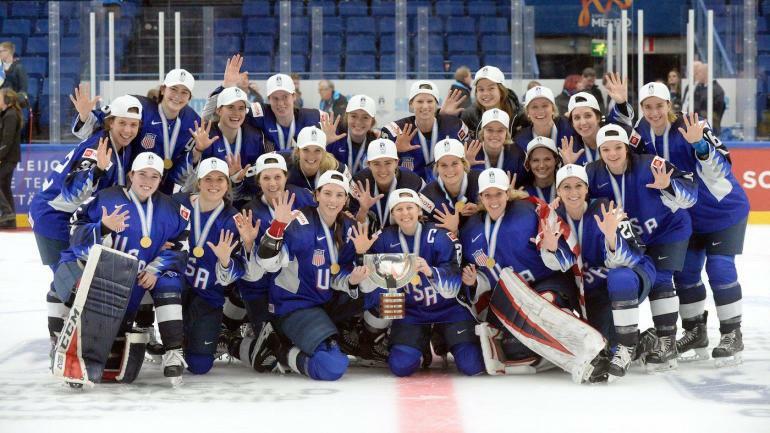 The U.S. Women's National Team claimed its fifth straight gold medal at the World Championships on Sunday, but this year's victory was by far the most bizarre and controversial of the bunch. The puck hit the back of the net and officials ruled it a good goal, prompting a wild celebration from the Finnish players, coaches and fans. But eventually, the OT period expired and the game headed to a shootout to determine a winner. With the save, the Americans secured the win to finish the tournament unbeaten and capture their fifth straight gold in the event. While Finland wanted to file an official protest of the result with the IIHF, the team reportedly will not be able to do so.